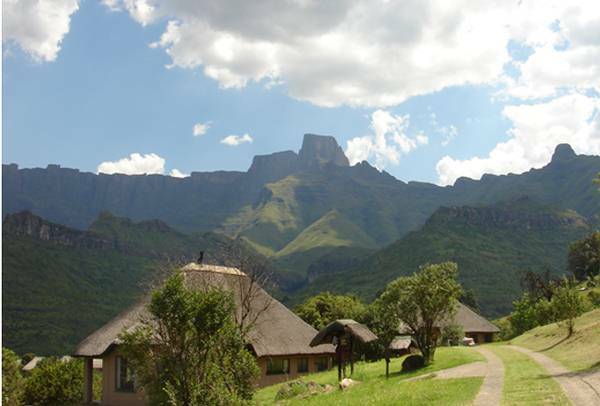 The Drakensberg mountains are located just two hours from Durban and four hours from Johannesburg. The early Dutch settlers called them the Drakensberge or ‘Dragon Mountains’. Being South Africa’s highest mountain range, the Drakensberg, was designated a World Heritage Site in 2000 – uKhahlamba-Drakensberg Park. This World Heritage Site protects a stunning natural mountain wilderness area as well as an amazing cultural legacy of ancient rock art painted by Southern Africa’s earliest inhabitants, the San or Bushmen. The mountain range stretches some 1,600 km from South Africa’s northernmost provinces to the Eastern Cape. Hiking, rock climbing and fly-fishing are the most popular pastimes here, although simply sitting and gazing at the spectacular vista surrounding you is very acceptable. Another activity is day trekking to explore caves and overhangs containing some of the more than 22 000 individually painted rock art images by the San people. The Main Caves at Giant’s Castle offer tours by accredited tourist guides. Each of the regions has its own kind of beauty and character and all have magnificent mountain views. The Drakensberg offers you a host of holiday pursuits and superb accommodation. Here you’ll find fine cuisine and excellent conference and wedding facilities. Sports enthusiasts can indulge in a multitude of activities ranging from horse riding and fishing to high adrenalin sports including quad biking, paintball and canopy tours. There is also a fantastic variety of childrens entertainment and a daily activity programmes at many of the larger resorts. 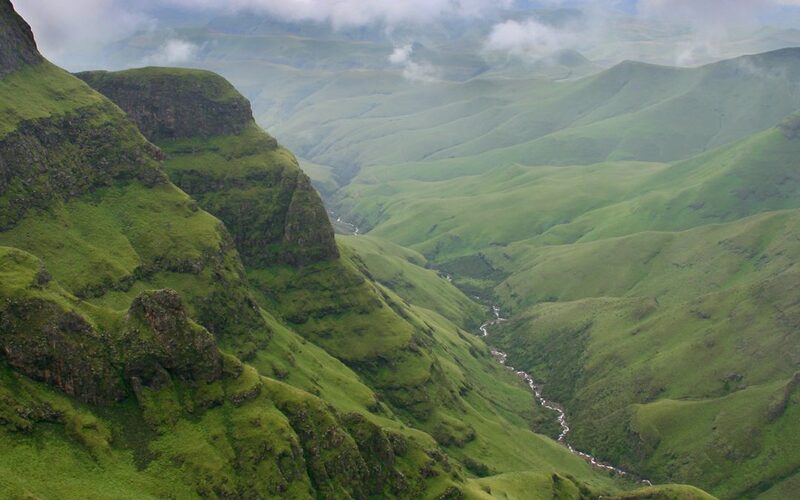 The Drakensberg is one of the best holiday destinations you’ll find in South Africa.